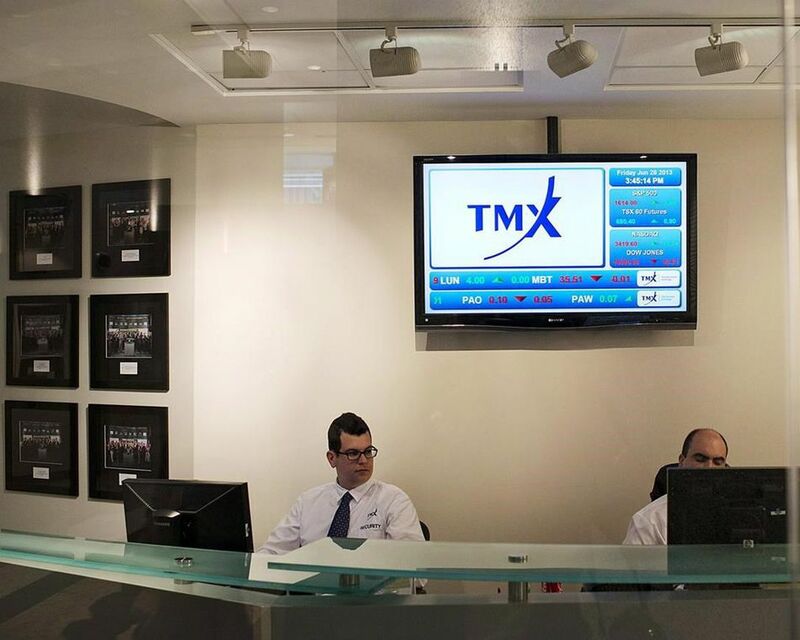 TORONTO – Canada’s main stock index started the week lower as it absorbed weakness in the key industrials and materials sectors driven by SNC-Lavalin woes and lower gold prices. Industrials dropped as SNC-Lavalin shares decreased 7.4 per cent to $ 34 after the beleaguered engineering and construction firm warned that its profit for 2018 will be even lower than it cautioned in January, due to problems at a mining project in Latin America. Materials fell on weaker metals prices. The April gold contract was down US$ 6.60 at US$ 1,311.90 an ounce on a stronger U.S. dollar. The March copper contract was down 2.05 cents at US$ 2.79 a pound. The March crude contract was down 31 cents at US$ 52.41 per barrel and the March natural gas contract was up 5.9 cents at US$ 2.64 per mmBTU.